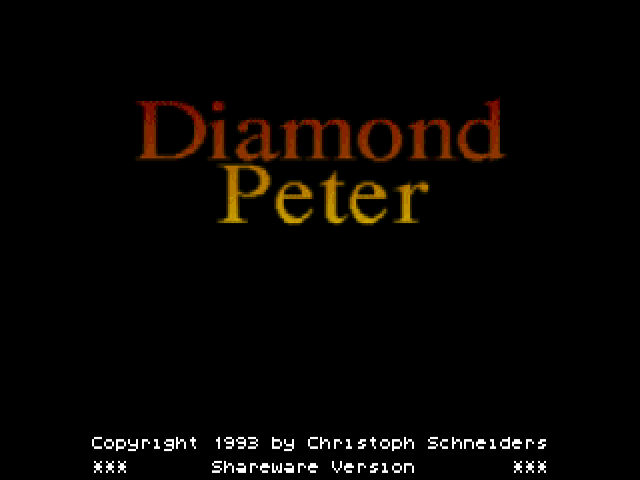 Diamond Peter is a conversion of the classic Boulder Dash game and very similar to the Emerald Mine series. 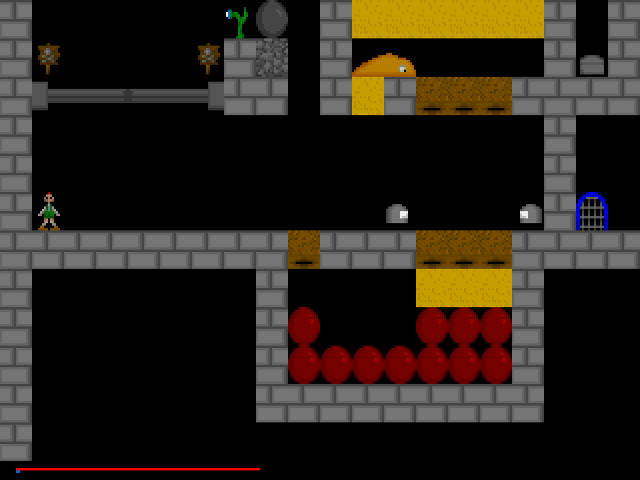 You are stuck in a cave and your goal is to collect diamonds to open up the exit. 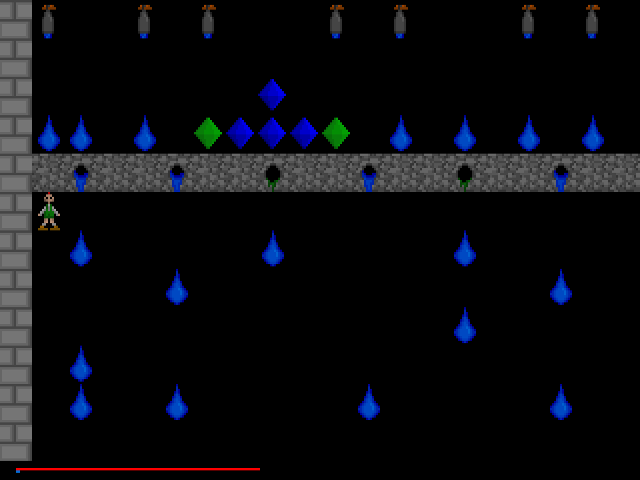 There are various different enemies in your way as well as other hazards such as falling stones, acid and electricity. 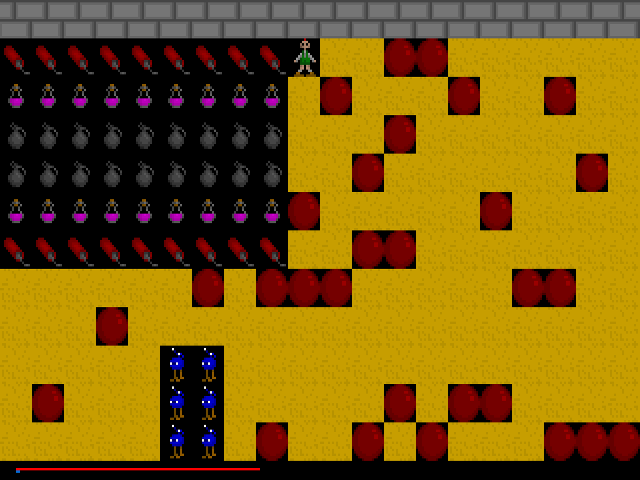 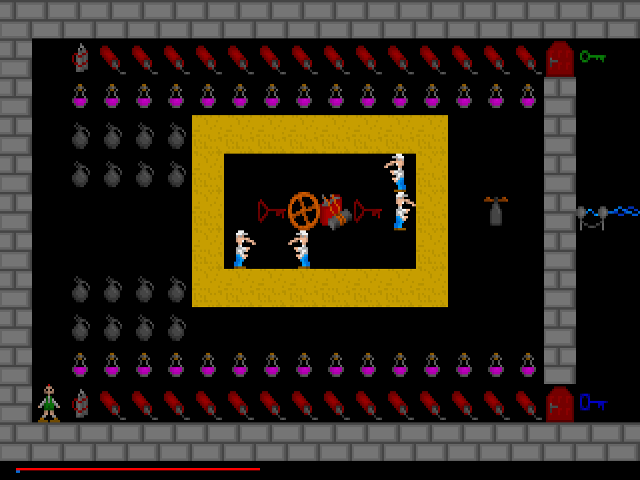 Dynamite and grenades can be collected to combat enemies and make your way through the cave. 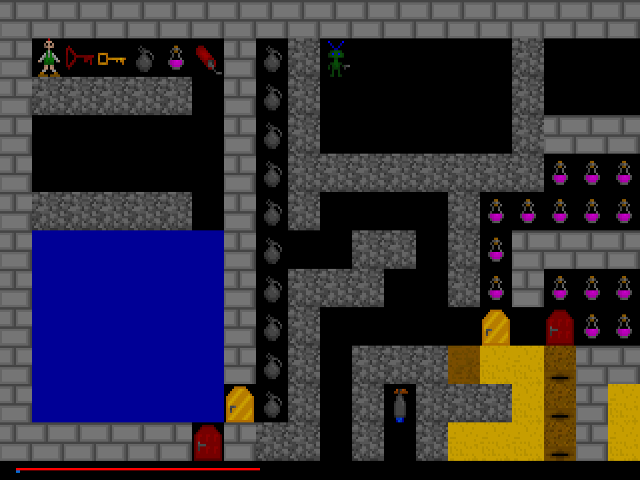 There are other useful items such as grenades, potions and keys. 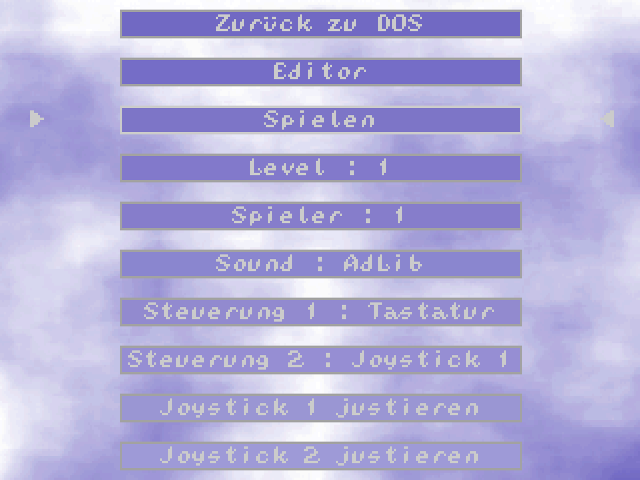 The game can be played by up to 2 players at the same time. 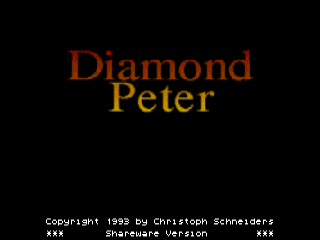 The shareware version comes with 9 levels. 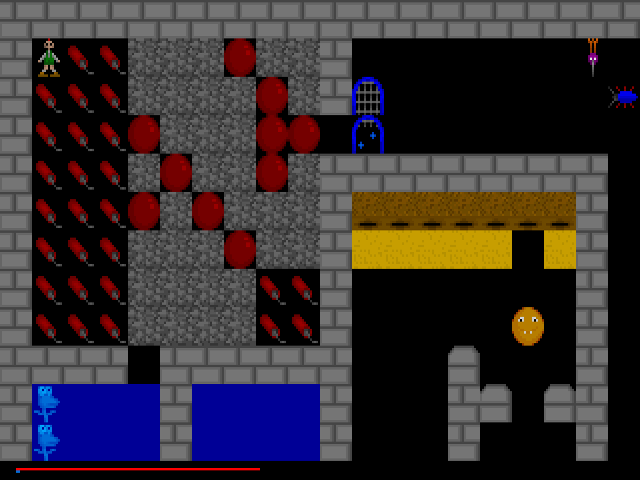 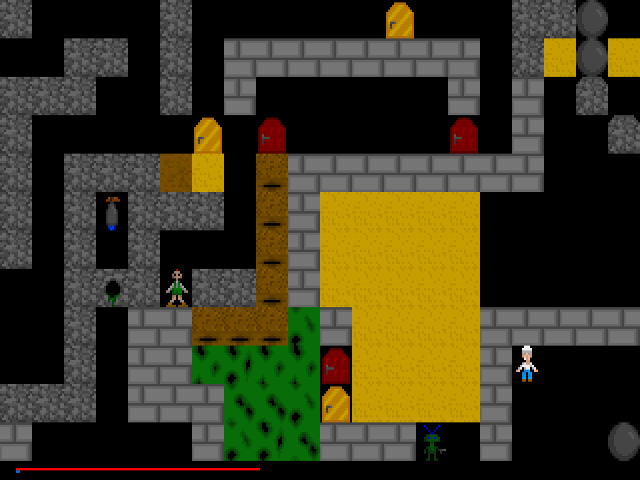 The full version comes with over 20 levels more and a level editor.